The OECS Commission, CARICOM Development Fund (CDF) members now participating in the weeklong Caribbean Climate Online and Risk & Adaptation tooL training in Castries St. Lucia. 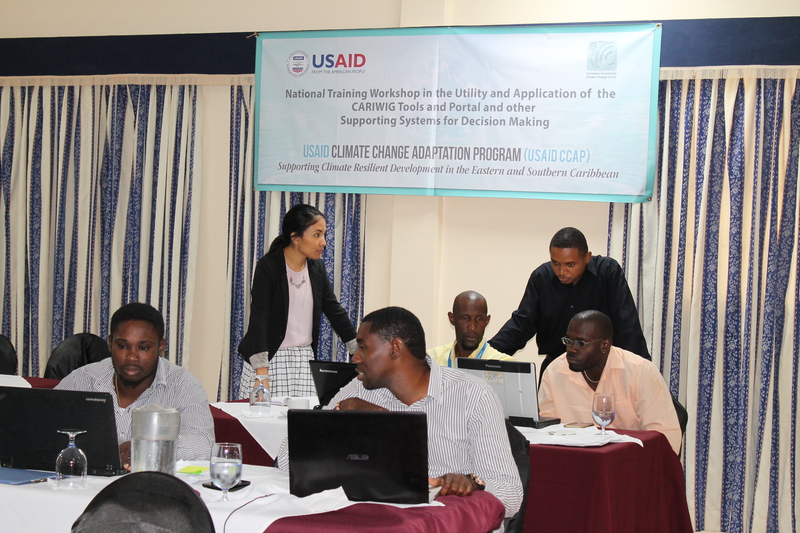 Belmopan, Belize; July 4, 2017 – The Caribbean Community Climate Change Centre (CCCCC) is conducting the Caribbean Climate Online Risk and Adaptation tool (CCORAL) training for officers at the Organisation of Eastern Caribbean States (OECS) Commission this week, July 3 to 7 in Castries, St. Lucia. 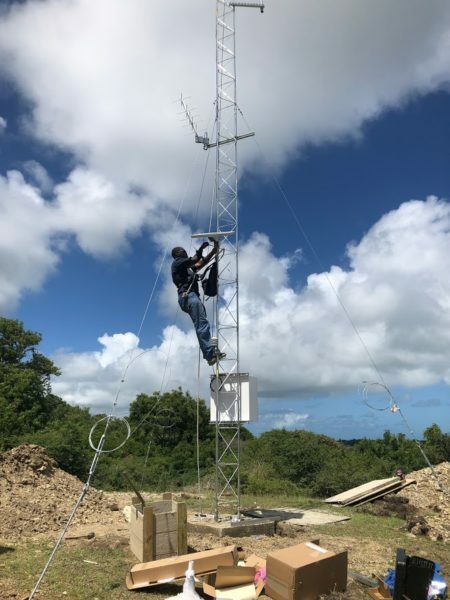 The training is being carried out by the CCCCC and the United States Agency for International Development/ Eastern and Southern Caribbean (USAID/ESC) under the USAID Climate Change Adaptation Program (USAID CCAP). 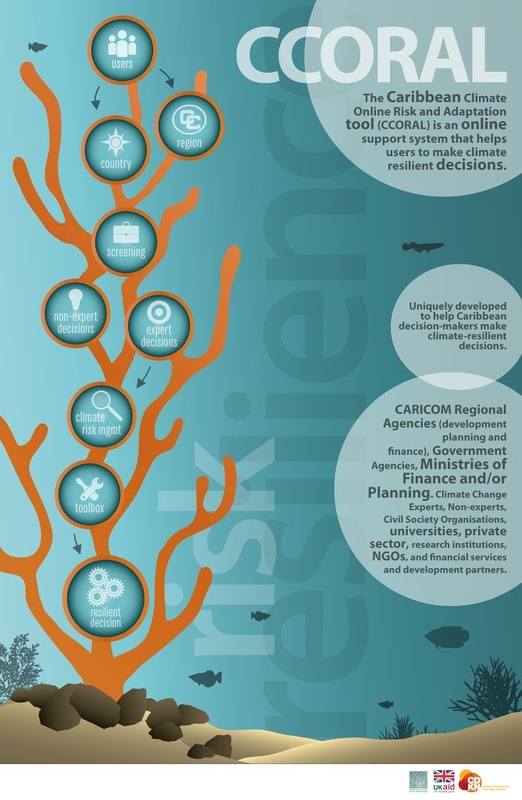 CCORAL aims to build climate resiliency in decision-making by embedding climate change risk assessment and adaptation into development planning across the region. This climate risk management tool provides users a platform for identifying appropriate responses to the impacts of short and long term climate conditions.